Updated Thursday September 4, 2014 by Saskatoon Minor Basketball. Officials registration will be closing Friday September 5th at 5pm. 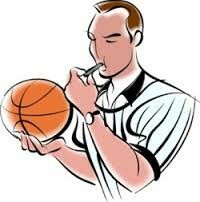 The officials clinic is Saturday the 6th so please register before this time.